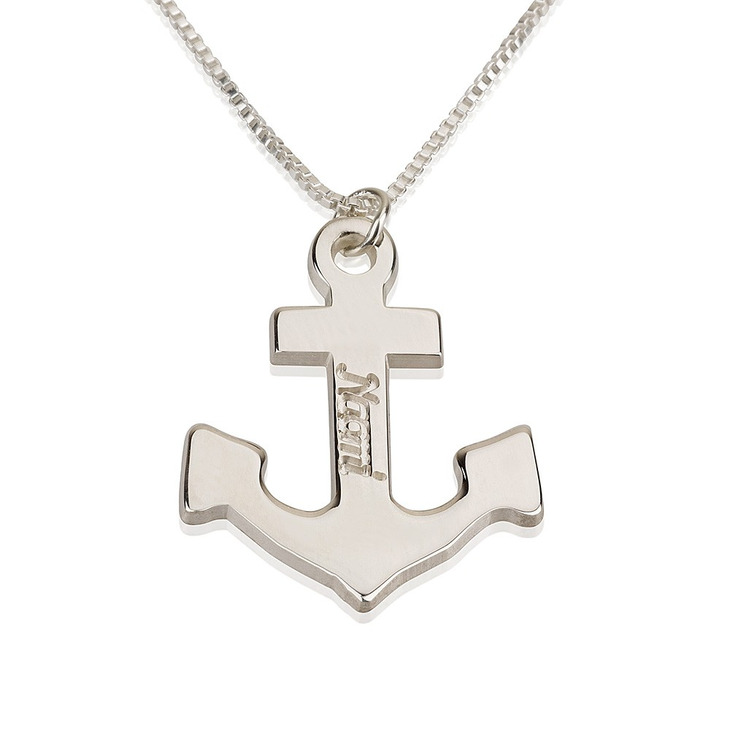 Find your genuine source of energy and wear it as your anchor round your neck. 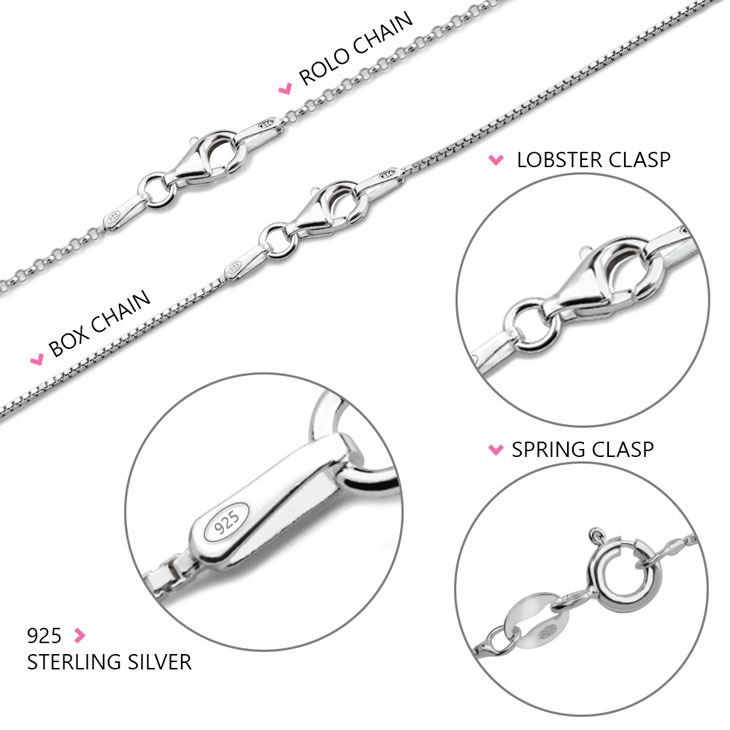 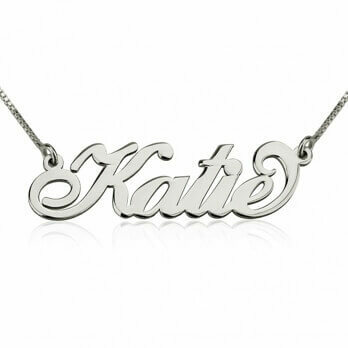 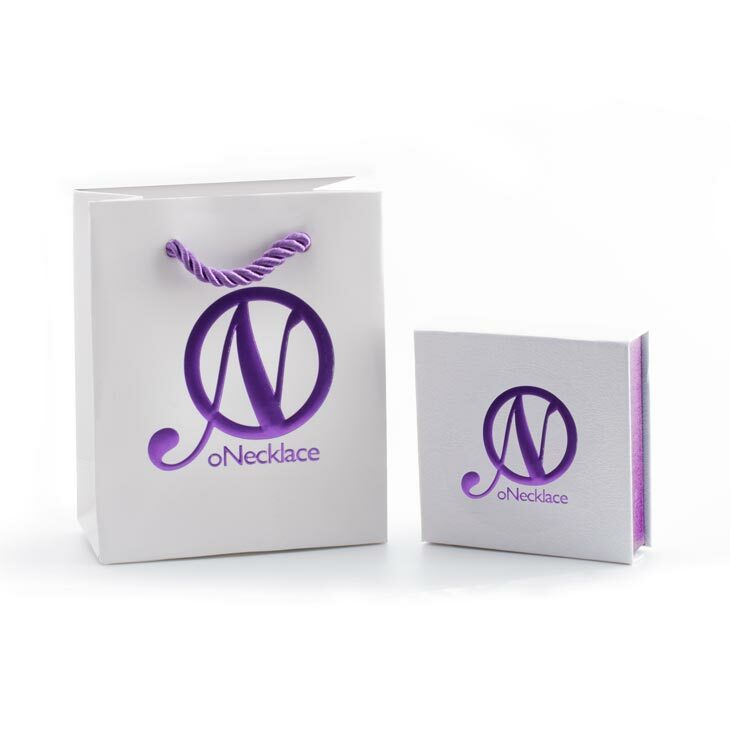 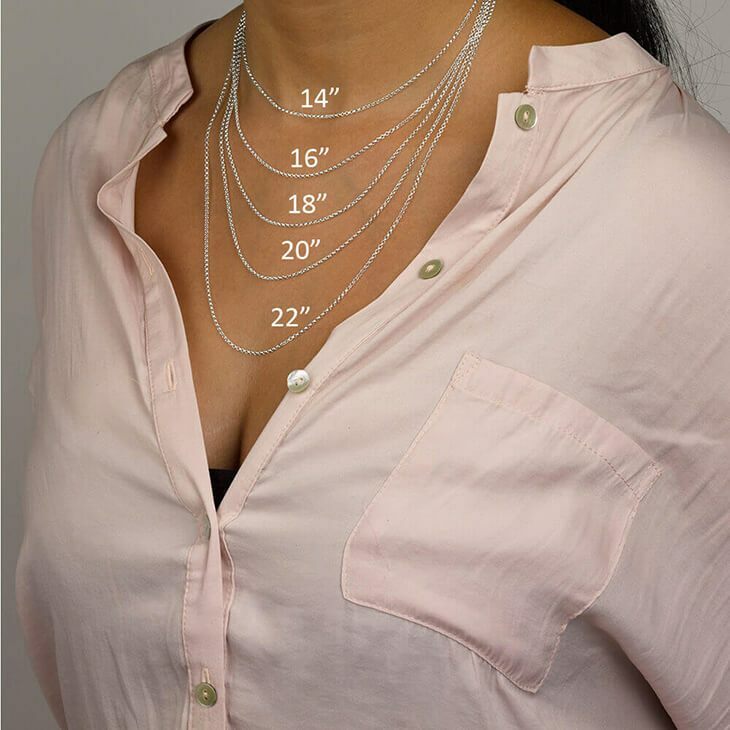 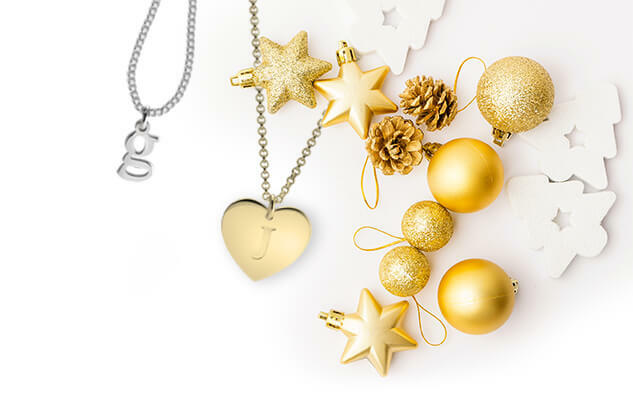 The brilliant sterling silver necklace will have your name engraved on it by our highly skillful craftsman in fine letters, to provide you with an exceptional piece of jewellery. 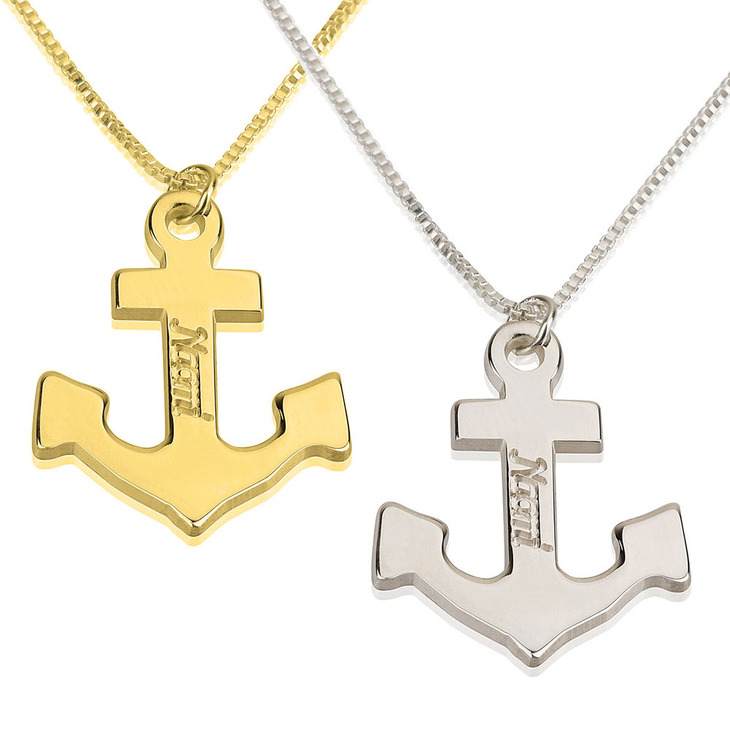 As you can personalise your necklace individually, you can choose to care your own name or the name of someone dear, or even give this precious Anchor Name Necklace as a gift. 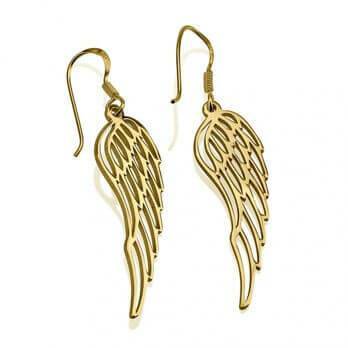 18mm x 23mm / 0.7" x 0.9"
Absolutely beautiful, will deffintly be ordering from here in the future.